Includes the NEW Technician Question Pool effective July 1, 2018! Not sure if you want to buy? Try out the FREE version of this app! Join the amateur radio community! Become a HAM by obtaining your Technician class license! 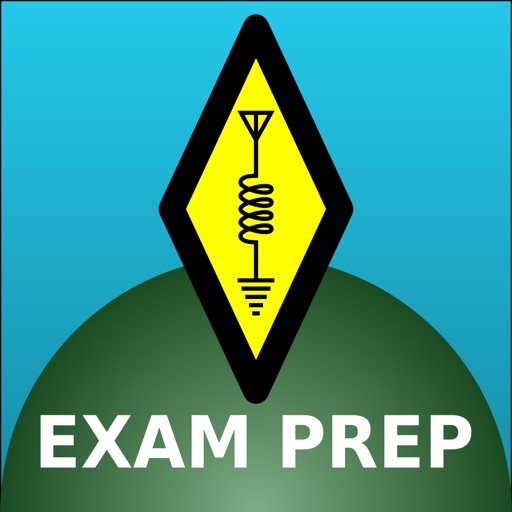 Amateur Radio License exams are composed of questions from a pool. 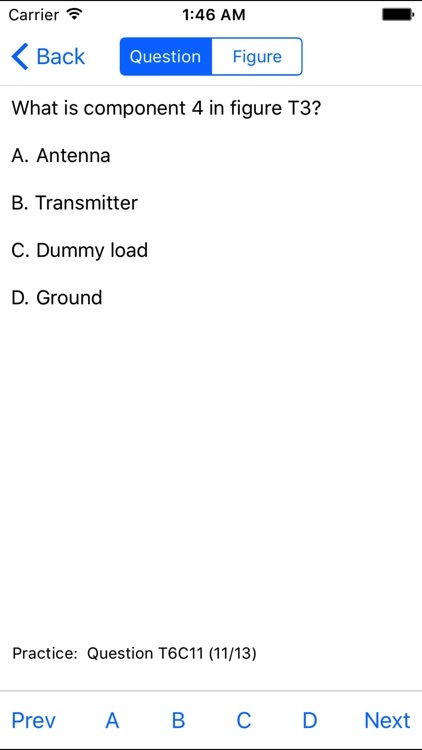 Use this application prior to taking your exam to review and practice all possible questions. 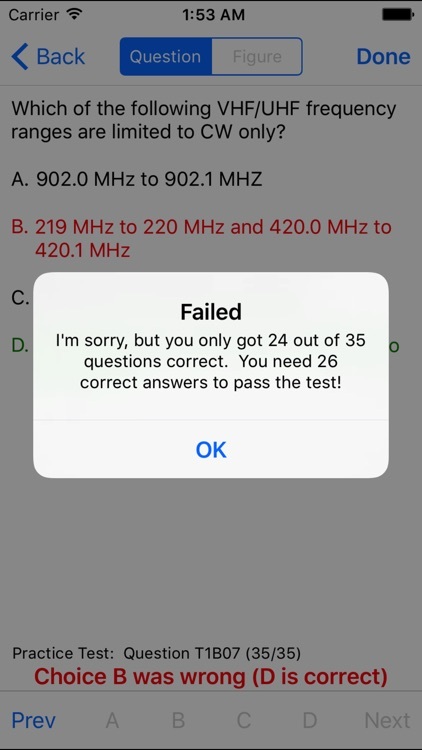 Then, test your knowledge with practice exams! After completing your first practice exam, the question pool screen will display your proficiency in each question group for all practice exams you have completed. You may choose to receive immediate feedback on right and wrong answers when taking a practice test. On practice tests, questions in a group will not be repeated until all of them have been used. 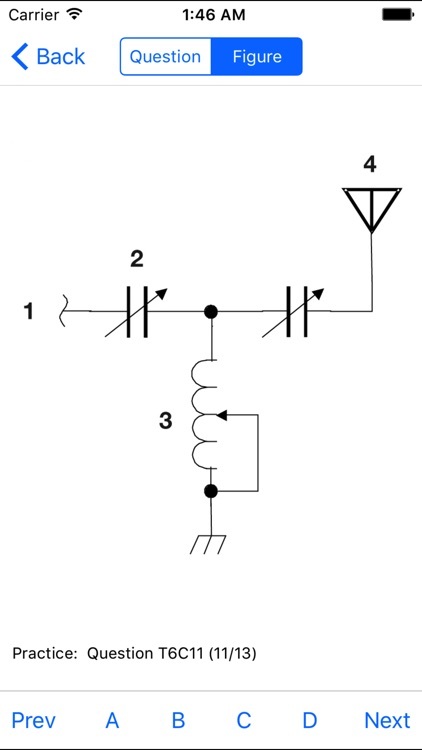 Some questions require you to review associated Figures. These figures images may be zoomed and panned. 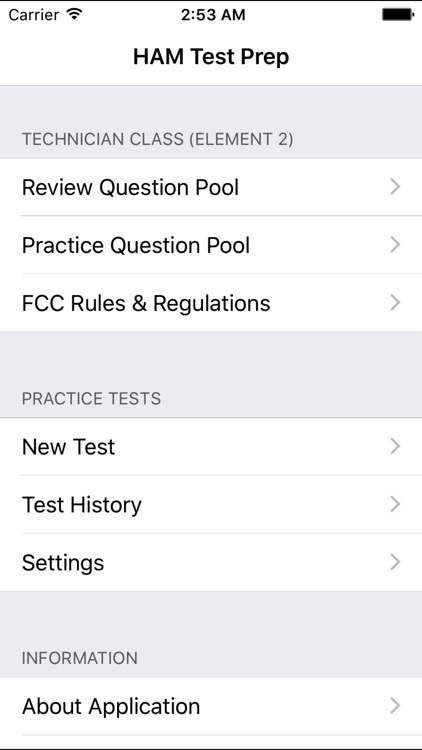 FCC rule text is viewable within the application. All sections can be browsed from the main screen. 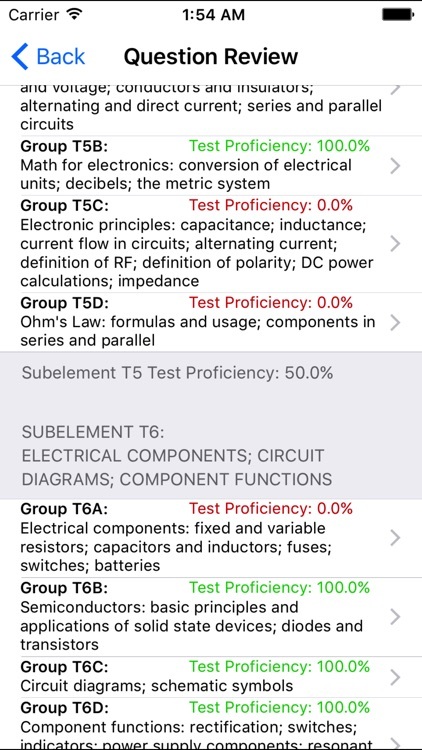 Additionally, for questions where rule sections have been identified, the rule text can be viewed on the question screen when studying the question pool or reviewing test results. 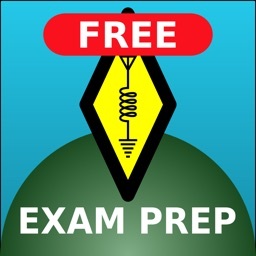 An in-progress practice test can be resumed if you exit the test or the application. Additional screenshots are available on the support site. Current Technician question pool is valid through June 30, 2022. 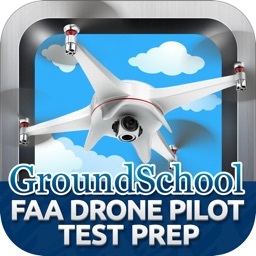 Versions of this application for both the General and Extra license classes are also available.